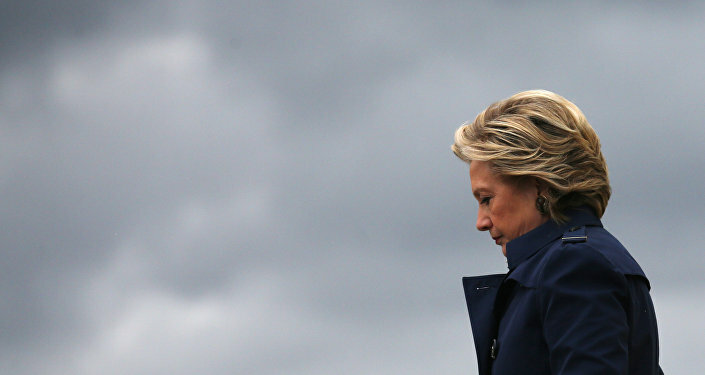 It appears that US conservatives are not going to let former Democratic presidential nominee Hillary Clinton go. Controversy is still simmering around the Clinton Foundation and Hillary Clinton's email scandal. Charles Ortel, a Wall Street analyst and investigative journalist who has been conducting a private investigation into the Clintons' charity, calls the Clinton Foundation the biggest charity fraud ever. For his part, Tom Fitton of Judicial Watch tweeted November 15 that the Federal Court ruled that Hillary Clinton will have to answer the watchdog's further questions concerning her Clinton.com, non-state.gov email system. — Tom Fitton (@TomFitton) 15 ноября 2018 г. 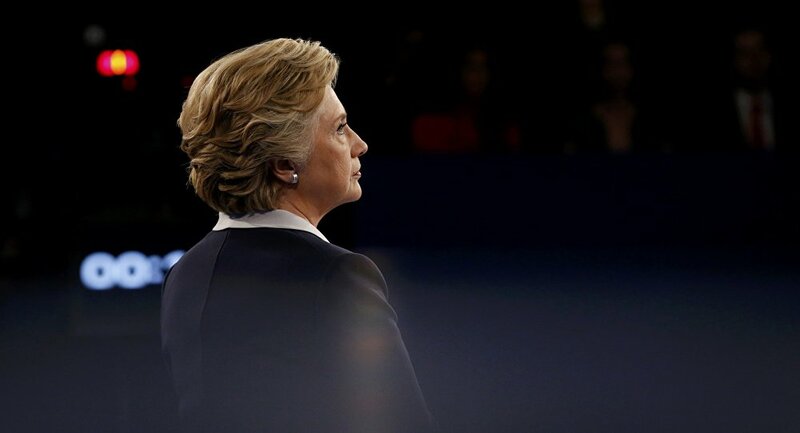 ​"The public and the media have a right to a full accounting from top officials of the Clinton State Department," Judicial Watch President Tom Fitton said. Charles Ortel: Under US federal laws, the Bill, Hillary and Chelsea Clinton Foundation ("BHCCF") must file a complete, truthful report on IRS Form 990 by the close of business on November 15, 2018 concerning its operations and financial results for 2017. This is the final filing deadline and no extensions are possible. In addition, BHCCF must file reports with numerous states by 15 November 2018. Many of these states impose tough filing requirements — one example is New York State, which, effectively, is the base from which BHCCF's global network of purported charities is run. When formed on October 23, 1997, BHCCF was then called the "William J. Clinton Presidential Foundation". Despite being required to do so, this entity did not file an IRS return on form 990 for the "short period" from its formation through December 31, 1997. There is no statute of limitations concerning this failure to file an initial "short period" return. Financial information purporting to be "audits" for 2001, 2002, 2003, and 2004 has emerged, though these documents are omitted from the BHCCF web portal. These reports flatly state that they are prepared using accounting techniques that are not permitted within the United States. Sputnik: Why do you believe that this time the IRS will pay much more attention to discrepancies in the Clinton Foundation's files? Sputnik: If suspicions are justified, what sort of inquiries and probes could be launched by state and federal authorities and how could it backfire on the Clintons' associates, the charity donors and Hillary, Bill and Chelsea Clinton? Charles Ortel: Recently, a former Republican US congressman, Steve Stockman, was sentenced to 10 years in federal prison for a set of crimes involving only $1 million in charity fraud as well as public corruption. Previously, a former Democratic US congressman, Corrine Brown, was sentenced to 5 years in federal prison for her role in a similarly sized charity fraud. Using flawed figures that likely do not capture the full extent of "donations" sent towards the network of Clinton "charities", about $3 billion may have been sent towards BHCCF and its affiliates. Once the November 15, 2018 deadline passes, I suspect the federal government and state authorities will be forced to shine spotlights on ongoing abuses perpetrated by BHCCF, its executives, its trustees/directors, and its significant donors. All of these should have been able to spot obvious errors, false statements and omissions that have been circulating in the public domain, around the world, for years.